What a year it’s been for shabby chic painting. We’ve come across some fine pieces of furniture to paint this year. Some very different. 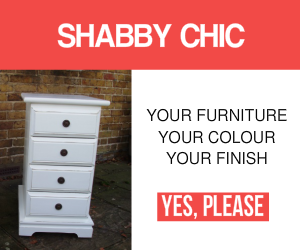 And some in the usual guise…shabby chic chests of drawers, bookcases and bedside tables. What is different this year, however, is the range of colours that people are choosing for their shabby chic painting. The range now takes in a broad sweep of blues, grays and greens. And the choice of whites has also changed. Yes, the old favourites, Pointing and White Tie (Farrow and Ball) are still at the top of the table. But others, such as Joa’s White (Farrow and Ball) have crept in. And people are also emphasising those colours with their choice of a neutral wax finish, rather than the dark coloured waxes of last year. This does reinforce the colour choice. And it also points to a trend away from the antiqued paint look that was popular with the shabby chic colours of 2012 and 2011. We still mainly paint in Farrow and Ball paints. Other colours and paints do crop up. But the list is still dominated by Farrow and Ball colours. Just off the list were other shades of green, blue (Lulworth Blue) and Gray (Parma Gray) that are sure to be popular in the New Year. So those are the shabby chic painting colours of the year. No doubt the shabby chic styles and trends will evolve over the next 12 months. We certainly want to paint with some of the new Farrow and Ball colours released earlier in September 2013. Another good mix of shabby chic painting colours for the year. Happy New Year to everyone. 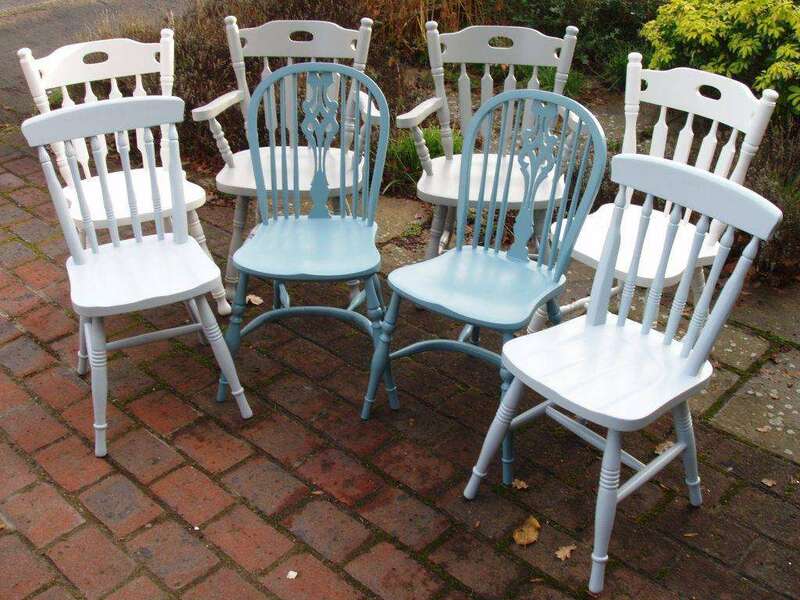 When you are ready to discuss your next shabby chic or furniture painting project, then please don’t hesitate to get in touch.